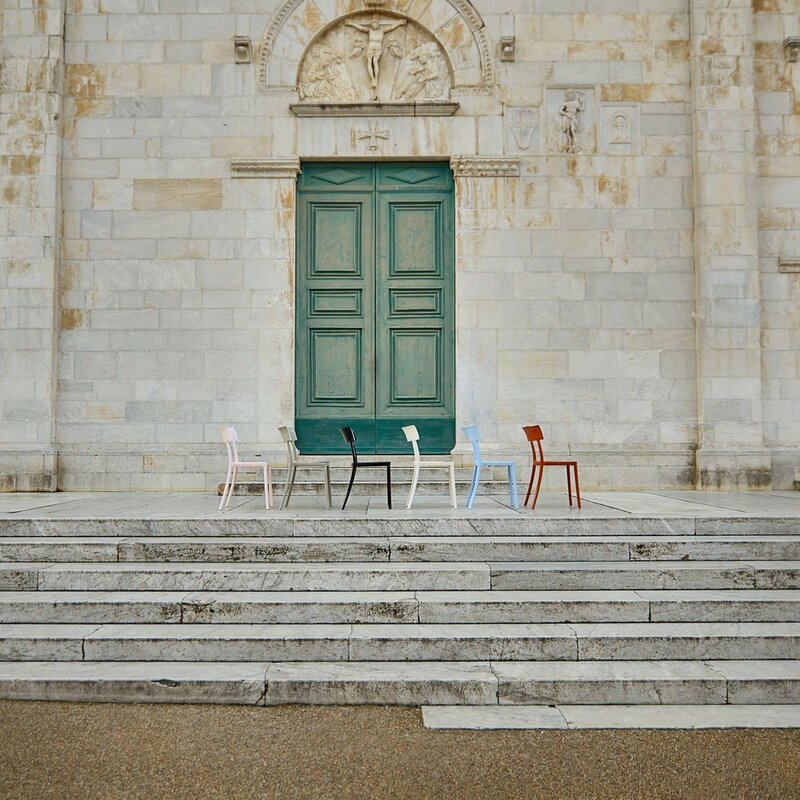 Celebrating the launch of the Catwalk chair designed by Philippe Starck and Sergio Schito, the Italian design group Kartell has taken the chair on a trip around Italy. From the UNESCO World Heritage-listed Trulli houses in the Itria Valley of Apulia to the famous La Post Vecchia Hotel near Rome, #KartellWander is a journey through the Kartell collection while exploring some of the most beautiful places across the country. Kartell’s approach to the Catwalk chair released at Milan Design Week earlier this year, was to look beyond the conventional relationship between shape and function, and the need for superfluous elements and embellishments, to develop a simple language of elegant reduction. 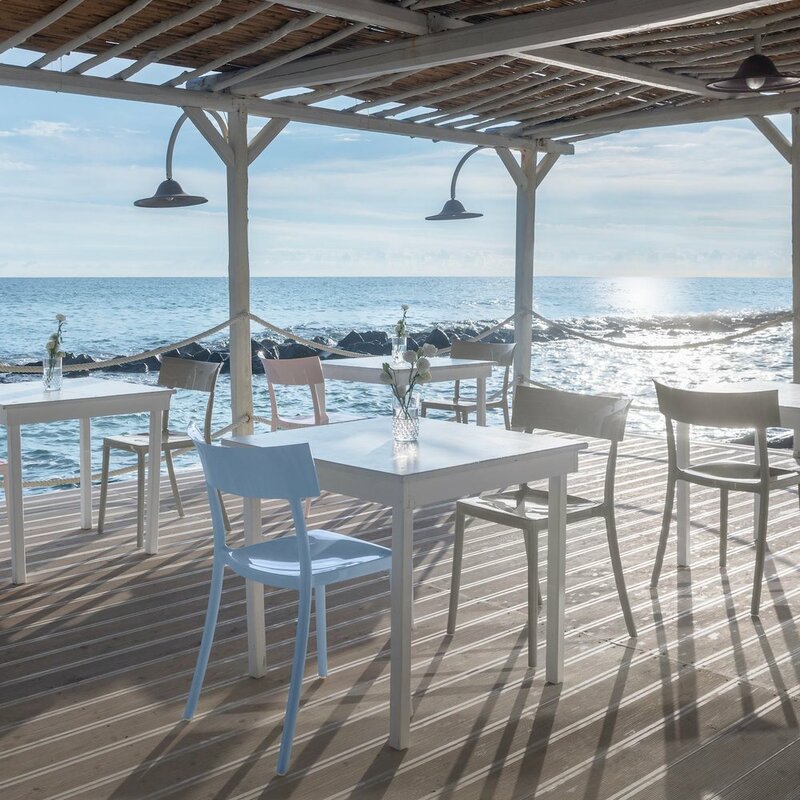 The result is a collection by Philippe Starck and Sergio Schito that is pared back and finessed and available in a softly muted range of colours. Here Kartell takes us on a summertime trip across Italy with #KartellWander and photographers Veronica Gaido and Sara Magni. Catwalk amongst the now famous UNESCO World Heritage-listed Trulli houses in the Itria Valley of Apulia, Italy. Photography © Sara Magni. 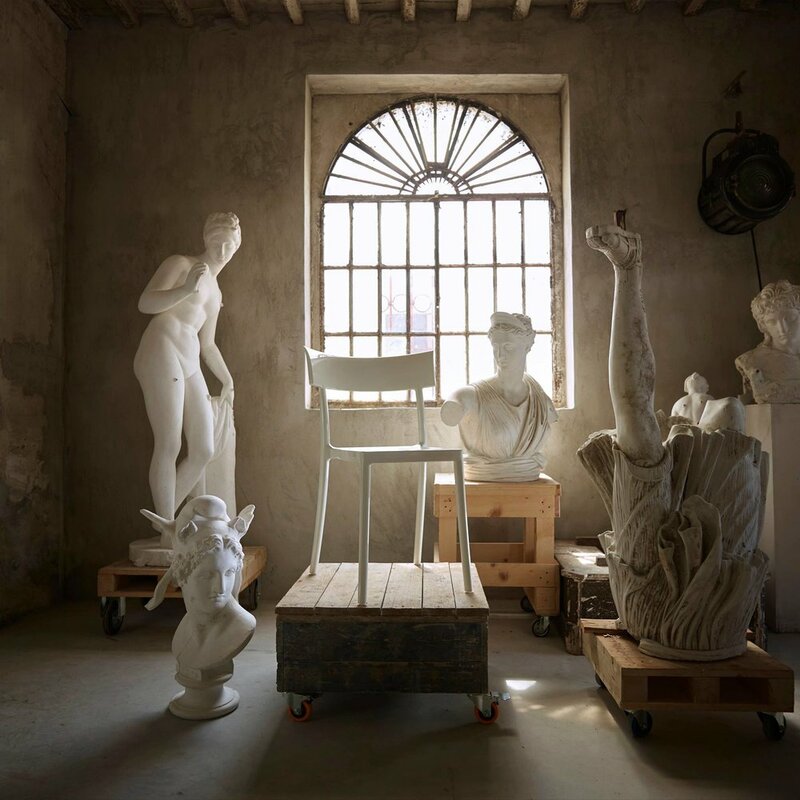 Sculptor Massimilliano Pelletti’s Art Studio in Pietrasanta, Italy. Photography © Veronica Gaido. La Peschiera Hotel overlooking the Adriatic Sea and surrounded by a former fishing village in Puglia. Photography © Sara Magni. The ancient Piazza del Duomo, Pietrasanta, Italy. Photography © Veronica Gaido. The restored 19th century farmhouse in the Puglia countryside at Polignano a Mare is surrounded by citrus trees and an orchard. Photography © Sara Magni. Kartell is available exclusively in South East Asia from Space – Australia – and Space – Asia.